The 80's were a classic time in music and we've discussed it a bit on the site. 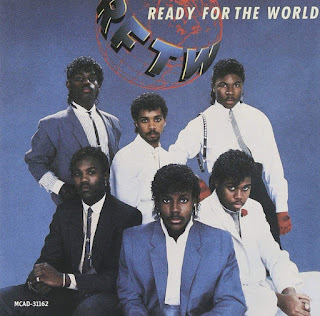 We recently discussed the New Jack Swing era, so I wanted to take a moment and show appreciation to the other artists during that decade that came before New Jack Swing or existed during the era but did their own thing. 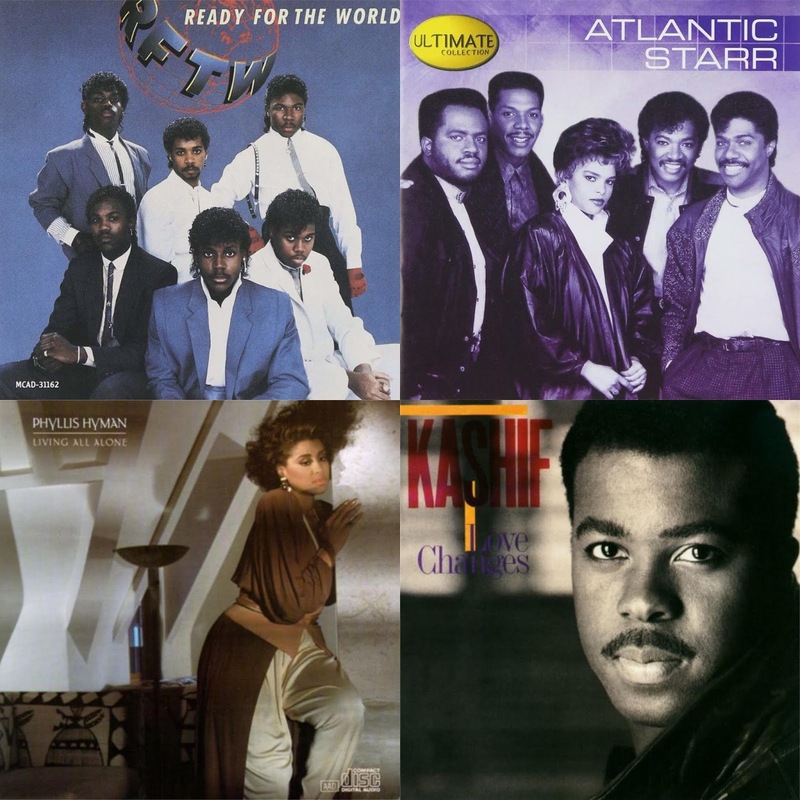 Some of these artists never got the full credit they deserved, as the 80's gave us stars and superstars, but some of the artists with hits and classics went slightly underappreciated and underrated. Today, we look at some of the artists from the decade who were underrated. Let's get into it. 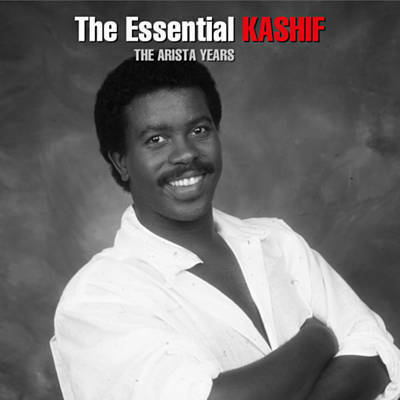 -One of the most pivotal artists in the game, Kashif was unlike anything we had seen besides maybe Stevie Wonder at the time. After working with the B.T. Express in the 70's, the late Harlem native would embark on his solo career in the 80's, signing with Arista Records and the success would slowly pour in from there. He would release albums from 1983 through 1989 before taking a break from music and never really getting back into artist wise. His biggest moments artist wise in the decade remain his collab with Meli'sa Morgan on the classic "Love Changes", his work with Melba Moore (another underrated artist) on "Love The One I'm With", "Condition Of The Heart", "Stone Love", and a personal favorite of mine, "Are You The Woman". Kashif was an artist, a writer, a producer, an instrumentalist, and he did it all in the 80's. His name deserves huge respect. -We all know Babyface very well and he is a legend, but his group before his solo career is very noteworthy and actually a successful group in their own right honestly. 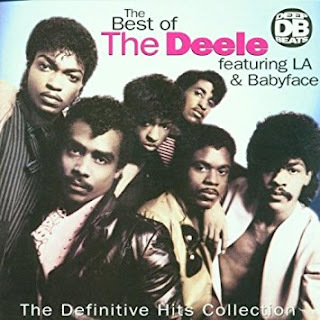 The group symbolizes the start for Babyface and the producer turned executive L.A. Reid, who was a big piece of the group along with multiple other members. Their albums would be moderately successful, with hits like the classic "Two Occasions" and "Body Rock" being their biggest claims to fame. 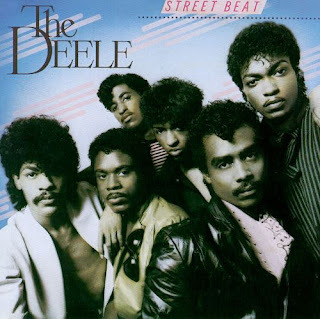 The fact remains, The Deele would have a legacy, but their talents went very underappreciated until Babyface and L.A. Reid took off. 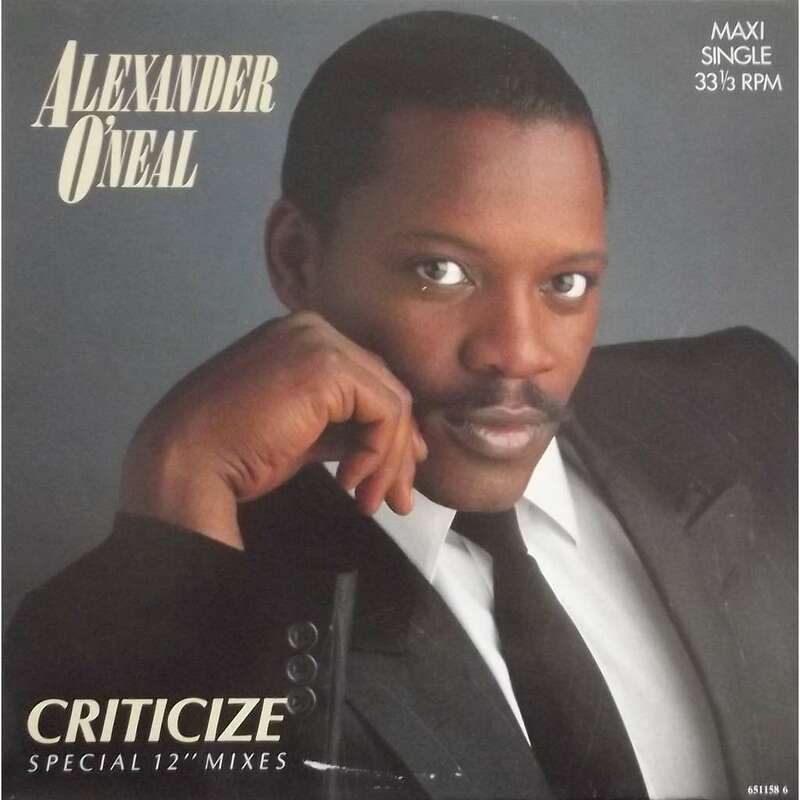 -Quite possibly one of the best artists of the decade, you don't hear Alexander's name next to Rick James, Prince, Michael, Stevie, or any of the other artists who ruled the 80's, but he was certainly one of the better artists from the decade for sure. Working closely with Prince as a member of The Time, Alexander would see bigger success when he went solo, earning a plethora of hit singles through the decade including "Criticize", "The Lovers", "If You Were Here Tonight", as well as his work with the lovely Cherelle. His first two albums are regarded as classics or near classics and rightfully so. 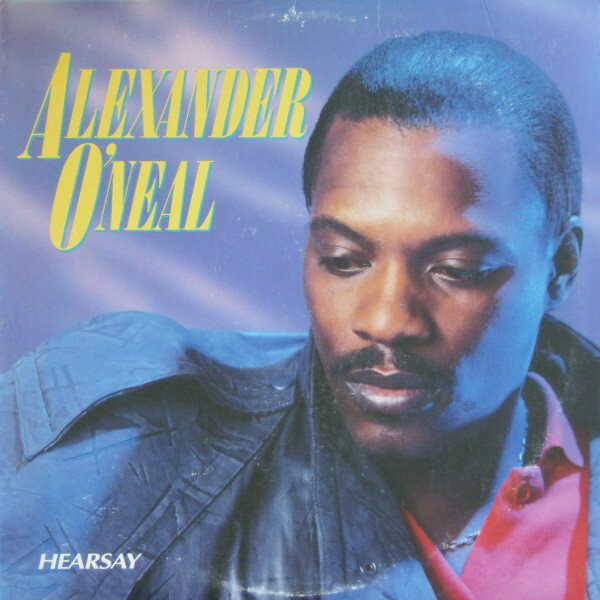 During the latter half of the 80's, Alexander was one of the more prominent artists and one of my favorites from that era without a doubt. His name deserves more of a mention for sure. 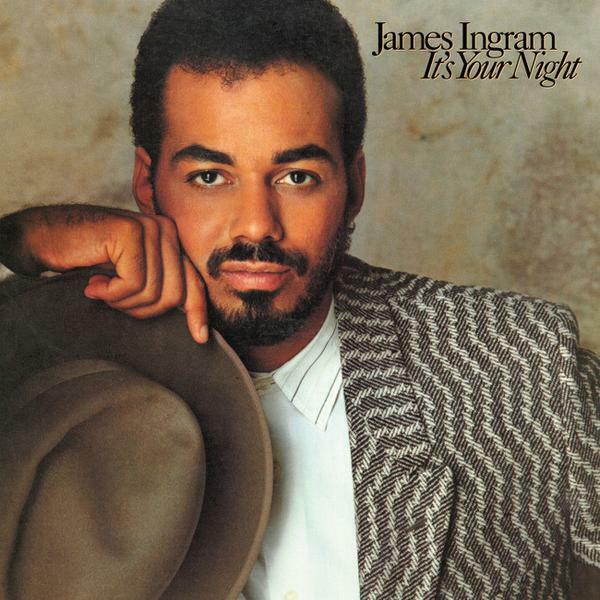 -Perhaps one of the most underrated artists ever, James Ingram came along at a time when music was heavily group centered and he was a lone wolf in a way. He had the benefit of working with the legendary Quincy Jones, which would work wonders for his career, but his career never fully got the credit it deserved. 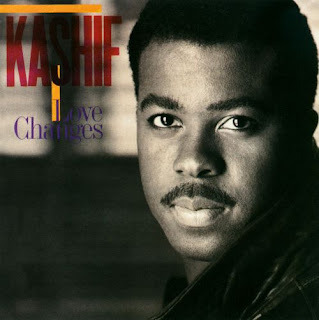 He penned songs for Michael Jackson, made his own hits with "Always", "Baby Come To Me" with Patti Austin, "Just Once", and of course, "One Hundred Ways", a personal favorite of mine. 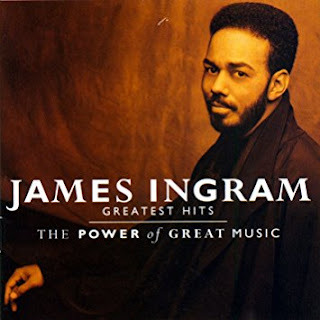 James Ingram wasn't a top tier singer during the era, but he was big enough and talented enough that he should have received more love and credit from the masses during his biggest decade. -I have spoke on her before and will likely do so again in the future, but my appreciation for Phyllis Hyman is rooted in the fact that she is essentially family. She was my cousin, whom I never really got to meet (once in passing at a family event) or spend time with really due to her unfortunate passing and my age, but I've seen pictures and heard enough stories to feel somewhat of a family attachment. Personal things aside, Phyllis was one of the most gifted voices, full of life yet so much pain and hurt behind every song that the songstress would end up blessing us with. She would craft some solid albums through her entire career, but of course, her biggest moments came in the mid 80's with the albums Goddess of Love and Living All Alone. 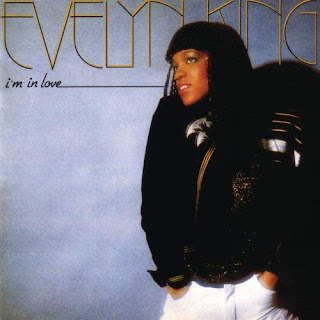 She would have hit singles and songs like "Old Friend", "You Know How To Love Me", "Can't We Fall In Love Again" with Michael Henderson, and of course, the iconic "Living All Alone". Phyllis was a rare breed in music and I wish she was still here. -A legendary group to some, Atlantic Starr is left out of the greatest group discussion far too often. Starting out in the late 70's, the group rose to prominence more in the 80's and that's when their career would take off. Sure, Atlantic Starr had hits and some good singles, but what people fail to realize is that their albums were great as well. Their albums Brilliance, Yours Forever, All In The Name Of Love, and others were gold and platinum successes and featured so many great songs. Some of my favorites include "Let's Get Closer", "Always", "Send For Me", and of course, "Secret Lovers". The group would be a constant during the decade and easily should be regarded as legends to any music fan of the era. -We have to be real about something. The 80's were a strange decade. I mean, come on man. Some of the artists and their fashion choices were strange, but regardless, the music was always top notch. 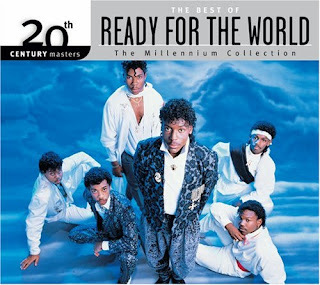 That is what made the decade such a classic time in music and for me, Ready For The World was one of the best groups of the decade by far. With their unique singing styles, the smooth production, and the catchy tunes, Ready For The World shined during the decade, turning out hits like "Oh Sheila", "Tonight", "Mary Goes Round", and my favorite "Love You Down". 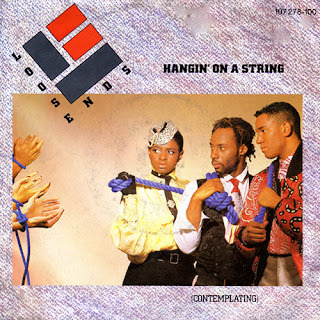 The group's first two albums would rack up platinum and gold plaques respectively, showcasing that the fans were intrigued by their music, but the group doesn't get the love they truly deserved. Ready For The World was one of the best of the 80's and should be recognized as such. -To me, this is the most slept on group on this list. 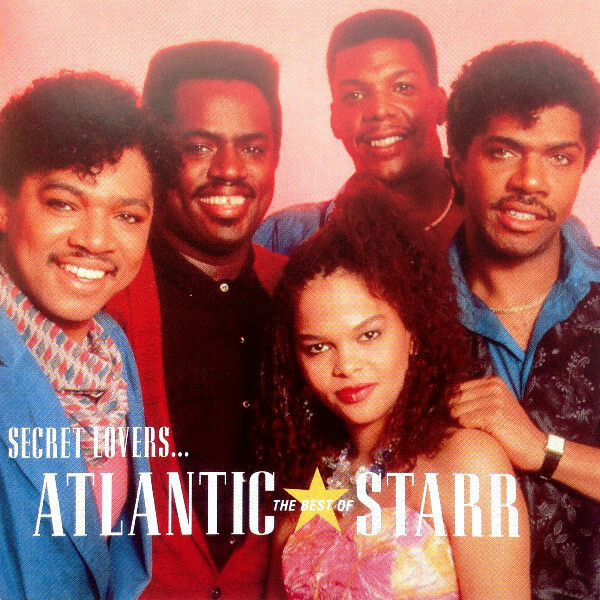 I mean, sure, the 80's gave us so many great artists and bands, but this British R&B band came out of nowhere with pure classics and some smooth music. With the lead vocalist Jane Eugene being one of the driving forces of the group, Loose Ends would make their presence felt in music, earning more success in the UK and surrounding countries, but when they crossed over into the U.S., they did so with a bang. 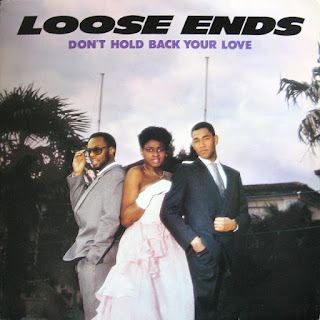 The two biggest singles here in the States would be "Hangin' On A String" and "You Can't Stop The Rain", but other songs like "Magic Touch", "Slow Down", and "Choose Me" were also highlights in their solid run during the 80's. -She arrived in the 70's, but her peak was clearly in the 80's, as she would rebrand herself following the disco era essentially. In reality, Evelyn was a smaller star in the late 70's, but found her niche and her moment in the 80's. She would be rather prolific during the decade, releasing 8 albums in the 80's, with the 1981 classic I'm In Love and the 1982 classic Get Loose being the most successful, garnering gold and platinum plaques. 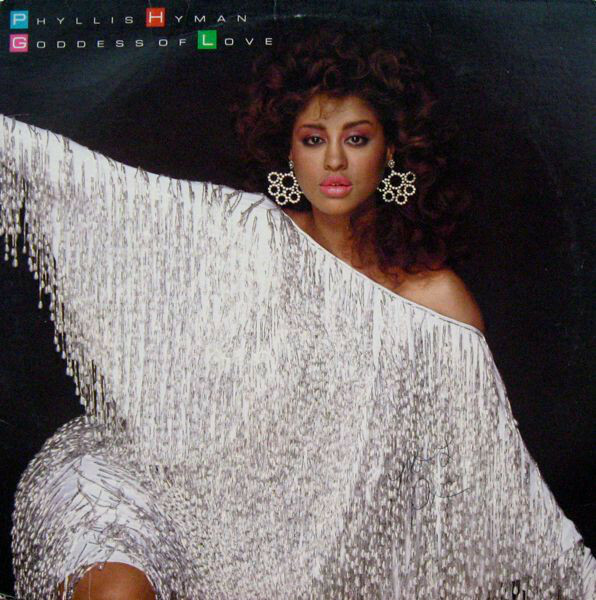 The singles that fueled that success were "If You Want My Lovin", "I'm In Love", "Betcha She Don't Love You", and my personal favorite, and her biggest song to many, "Love Come Down". 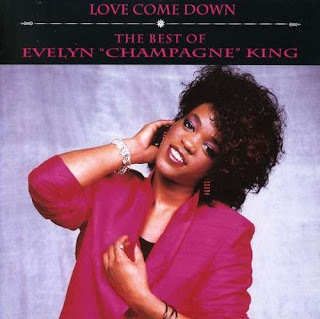 Evelyn was successful in the early 80's and walked away from music for awhile shortly after the decade ended, but her impact, much like everyone else on this list will always be felt. 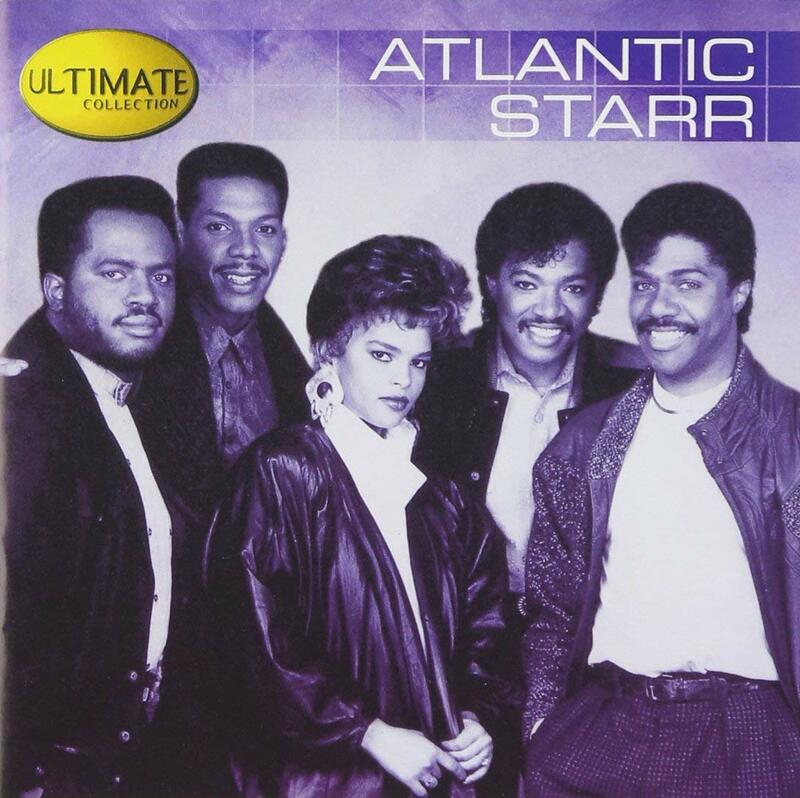 Actually, many of the artists as mentioned had considerable success on the R&B charts. Some have even enjoyed major success on the Pop charts. Some of your more underrated R&B artists from the '80s should include that of Lillo Thomas, Dynasty, D-Train, Eugene Wilde, Glenn Jones, Curtis Hairston, Gwen Guthrie, Change, Imagination, and Carrie Lucas.